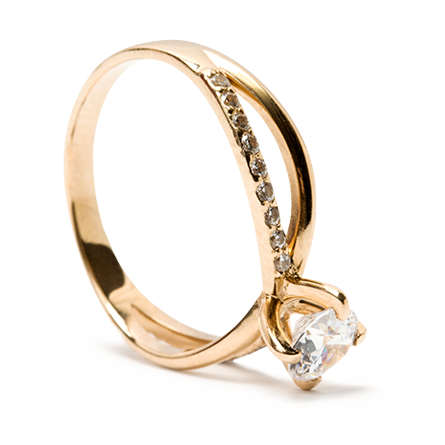 We specialize in matching gorgeous rings with loving hands. 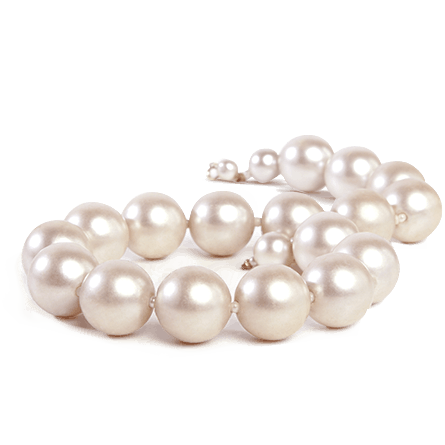 Find the perfect length for every occasion with classic pearl strands, diamond elegance, colorful gemstones, and more! Look your best every day! 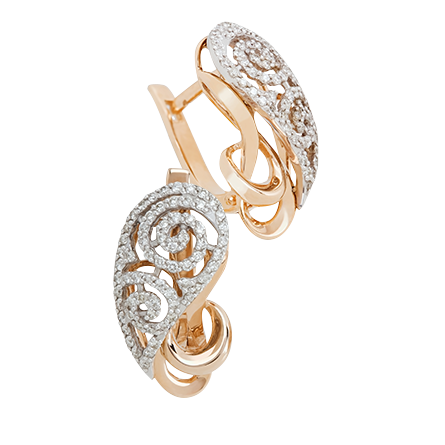 Adorn your wrist with perfection and complement every style with feminine fashion, bangle, and diamond bracelets. DIAMOND AND PEARL RING: A classic Pearl Ring set within a spli..
BAGUETTE DIAMONDS ETERNITY WG: The Baguette Diamonds Eternity ..
RAINBOW SAPPHIRE DIAMOND RING: A whimsical rainbow ring, featu..
RUBY DIAMONDS W/G HUGGIES: As dramatic as it is elegant, these..
TENNIS BRACELET DIAMONDS 0.87CT: No jewellery lover can call t..
ETERNITY SAPPHIRE DIAMONDS RING: In a class of its own, the Et..